Together we spend time committing our lives, friends, and city to God our Father.  Mostly our prayer is focused on Cambridge as we pray sincerely for a revival of love for Jesus here, but we also pray for a different country every week. College Groups also hold prayer meetings (usually Friday mornings) – contact your college rep for more information! Bring 50p if you’d like breakfast!